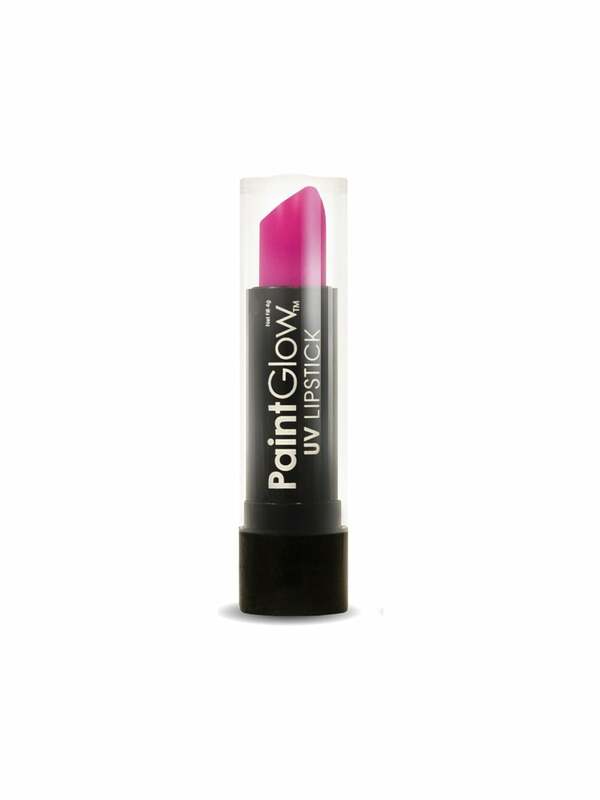 Create a bright party look by applying this UV activated lipstick on your lips. Make an effort for your night out and have some fun with make-up you wouldn't wear at home or in the office. We have various shades of this professional stargazer brand which means that you can party in the colour that is right for you.